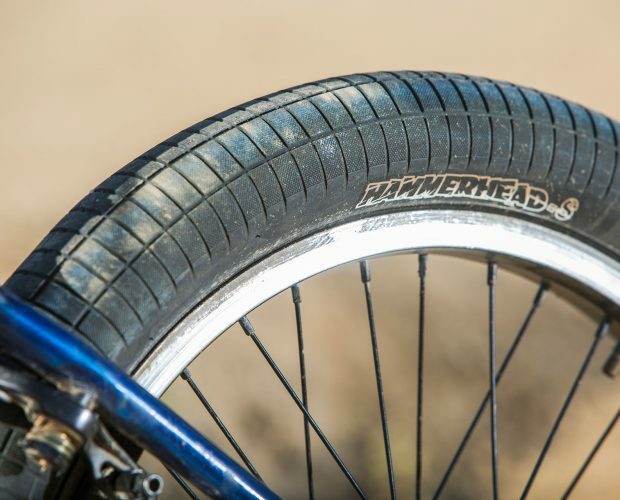 The signature Hucker Hammerhead tires have been in the works for some time, and now that we have them in stock we figured we’d sit down with Hucker himself on how they came about and what makes them stand out amongst some of the others. 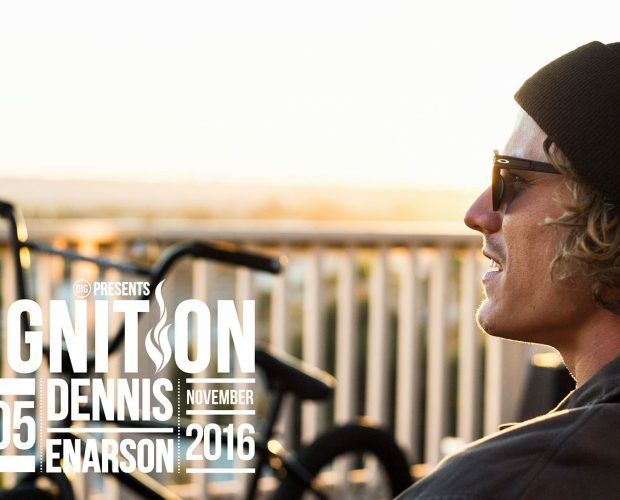 Dennis X DIG come through with a solid interview about almost everything you could possibly ask Dennis in their new Ignition feature. 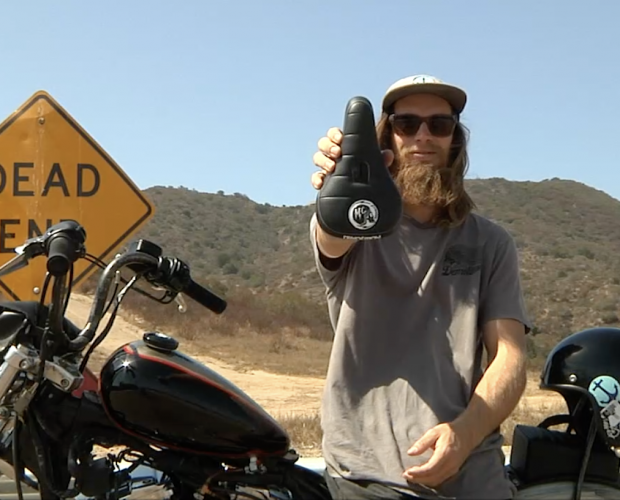 Check it out at digbmx.com. Matt Cordova can’t be stopped this month! With his new video that just dropped a couple weeks ago, winning the Van Doren Invitational, and now this sick gallery/ interview with DIG, the man is unstoppable. Check out the full interview up at digbmx.com. Good read and photos!